Exceptional performance meets excellent value in this special silhouette inspired by the natural phenomenon of the Northern Lights. With its balanced support and guided stability, the sleek GT-1000 7 caters to runners of each levels. 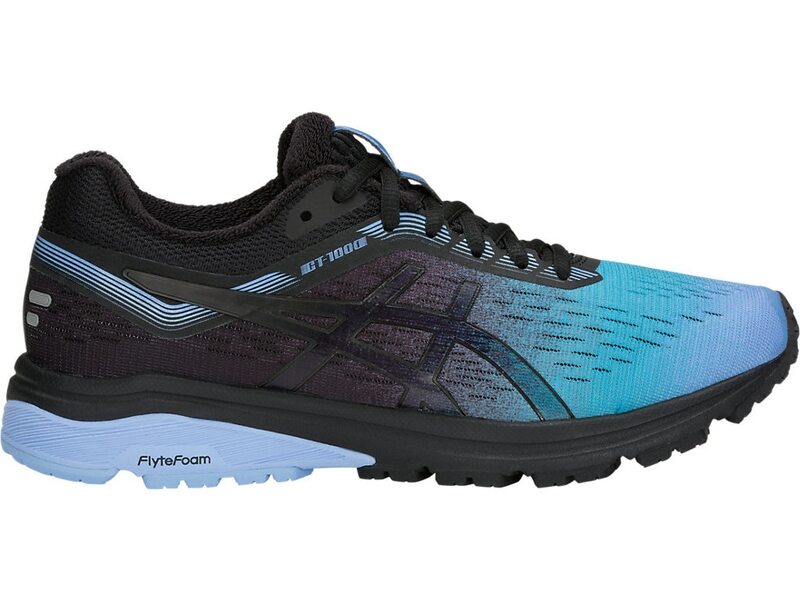 The first GT-1000 to incorporate FlyteFoam technology, this technologically advanced model delivers a smooth, responsive ride that holds up mile after mile.